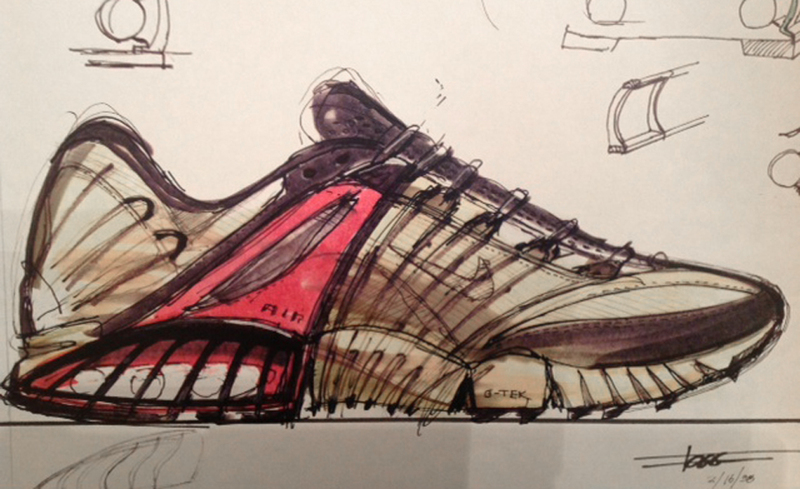 In Episode 2 of our new original interview series, renowned Nike designer Peter Fogg discusses the early path of his career in the footwear industry. 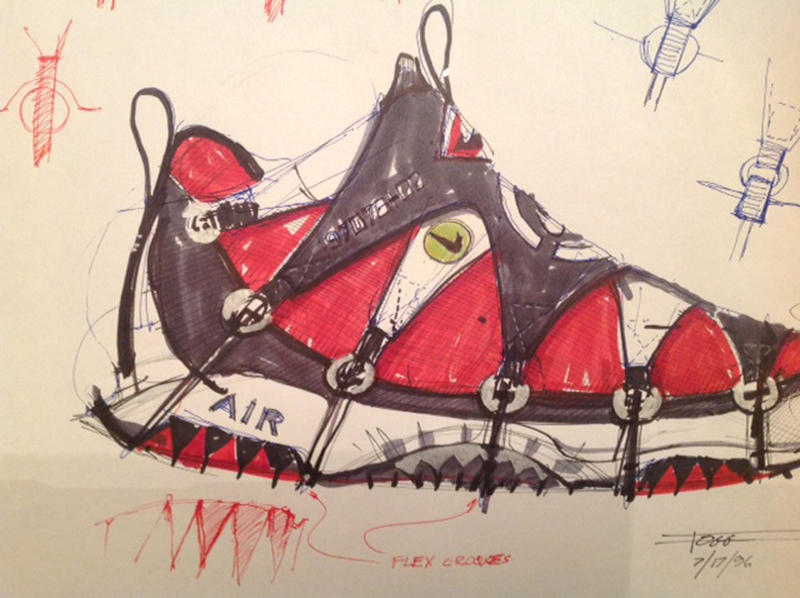 In his nearly twenty year career with Nike, legendary designer Peter Fogg and helped to bridge the gap between performance and casual in categories like Nike ACG, Nike Running and now Nike Basketball. 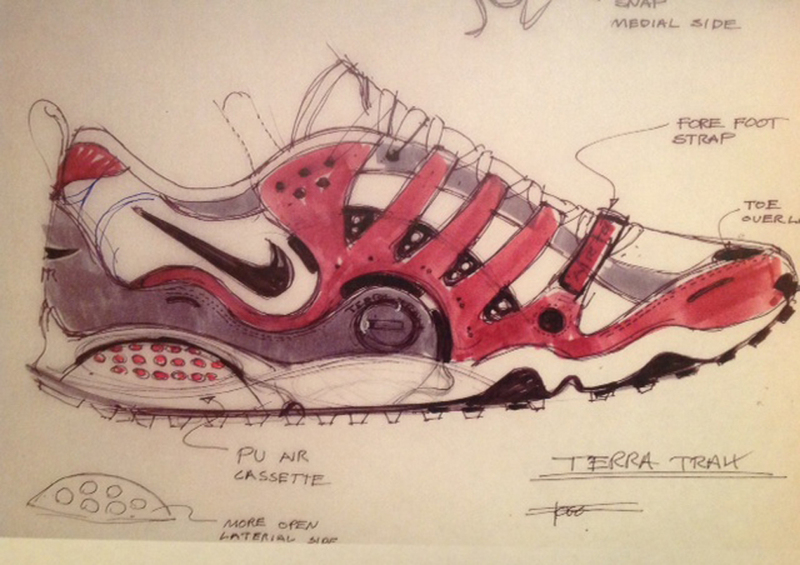 As designer of several iconic ACG models during the 1990's, including the Terra Humara, Minot, Terra Sertig, Terra Albis and many others, Fogg often looked to infuse lightweight performance and a Nike spin on style to the largely rugged and more conservative trail running segment of footwear. 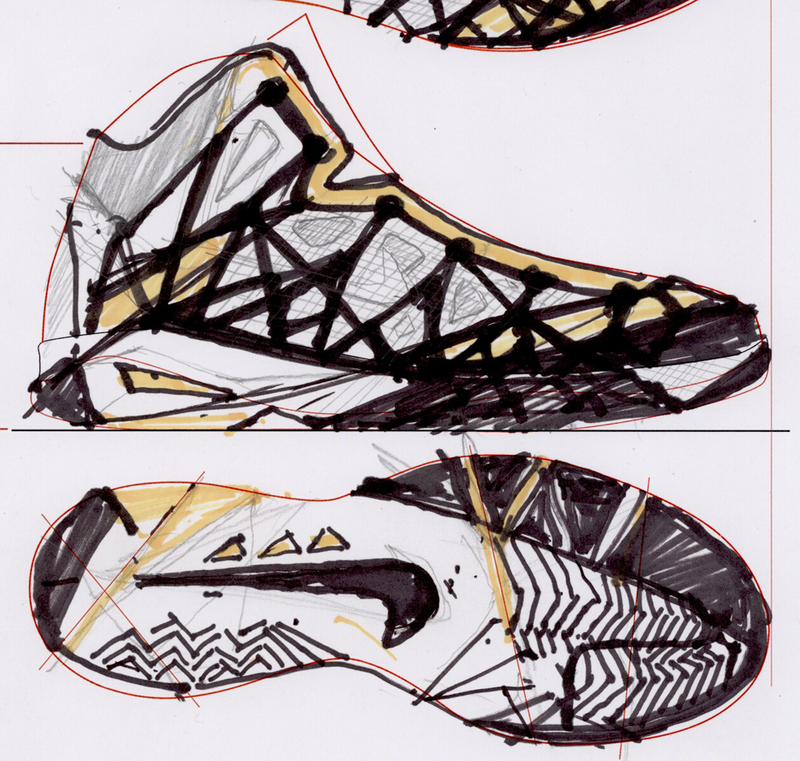 He's currently a Senior Designer in the Nike Basketball category and more recently led the design of the Hyperdunk 2013, but check out Part 1 of our latest episode of Inside The Designer's Studio for more on Peter Fogg's career background and earliest design work. 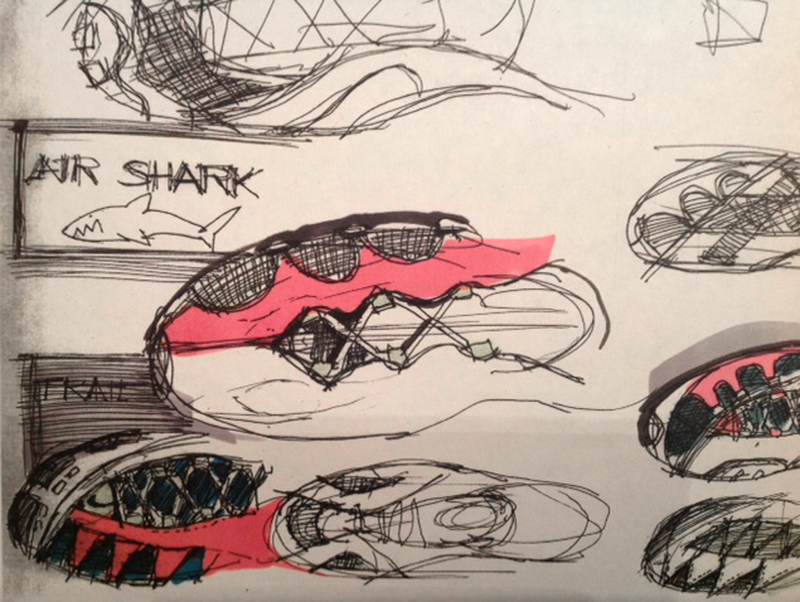 Stay tuned for Part 2 on Thursday, and be sure to check out our Part 1 and Part 2 interviews with Nike Basketball Design Director Leo Chang if you haven't already.